We want to be your one stop shop for all your aviation needs, and our list of capabilties is continuously growing to serve your needs. We take pride in our shop, we have equipped our shop with some of the most recognizable names in tooling and equipment. We know that having the right tools for the job reduce the time needed for the job and ensure that the work meets or exceeds or standards. 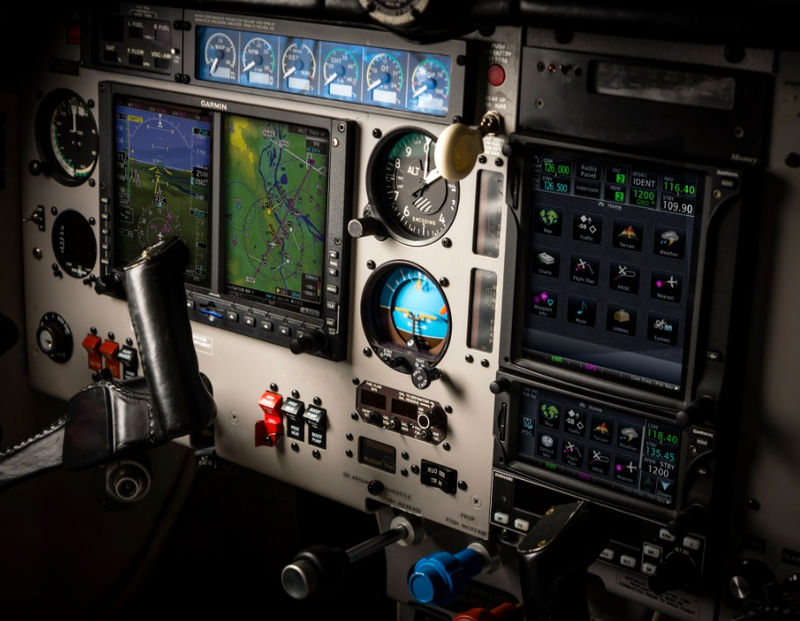 Beyond our tooling and equipment is our dedication to solve any discrepancy and to do so in a manner that leaves your aircraft in the safest possible condition and does so without impacting your wallet as heavily. Aviation is an expensive lifestyle and we understand that, and want to help lessen the financial burden on you. Our goal is get you back in the air with a quality service at an affordable rate, we have priced out other shops and have set our standard labor rate below the regional average. Many of our services our listed below and to the right, if you are looking for something you dont see, let us know as we often are able to fulfill any request. Annual, 100 hour, pre-buy, prop strike inspections and more. We have a full time A&P with Inspection Authorization on staff to ensure that your inspection needs are met. Certified or experimantal aircraft; no matter the make or model we can acomadate you!